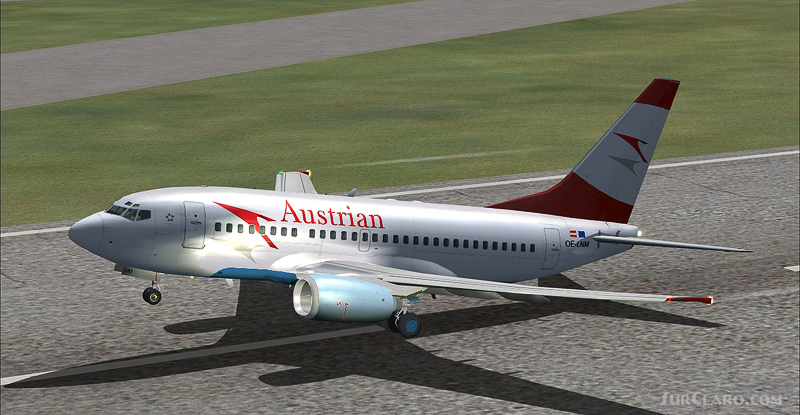 FS2004 FSX Austrian Airlines Boeing 737-600. Model by Project Open Sky. 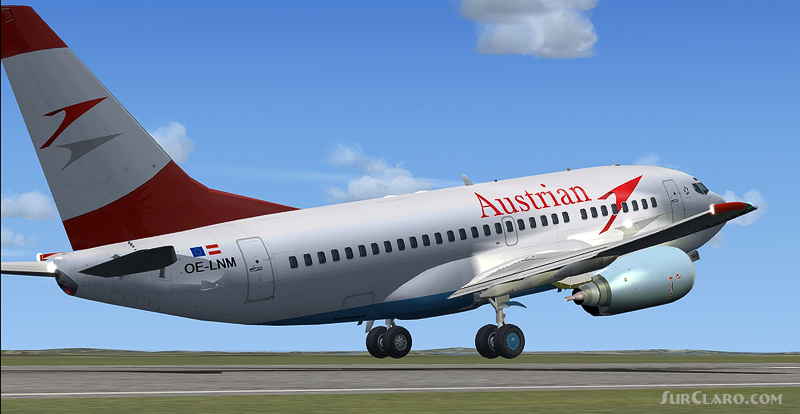 FS2004 FSX Austrian Airlines Boeing 737-600. Rating: 10.00 of 10 over a total of 1 reviews.